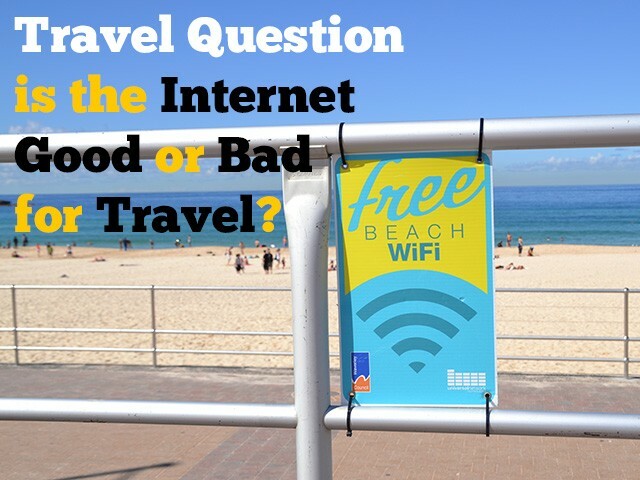 Just recently I heard of someone who had experienced a bad situation with a hotel reservation that they had made on-line and were complaining about it. Someone with some inside hotel information told that person that guests who book through the on-line agencies often receive the standard rooms, or ones closest to the ice-machine rooms or elevators. 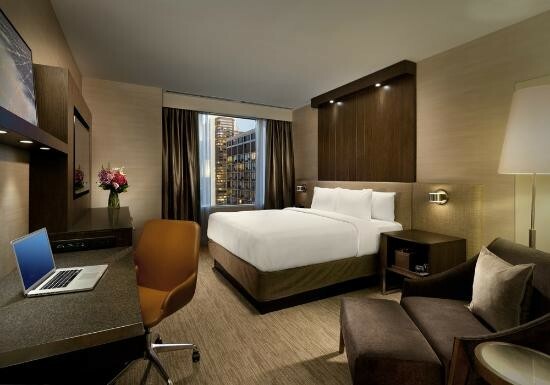 If they book through the hotel’s website, more importantly, if they are members of that hotels reward program, then they typically get the more desirably located rooms. So, the tip here is to consider joining a loyalty program of a hotel chain that you like, and begin staying there to build up points. Not only will you be recognized favorably when making the reservation but you just might get a free hotel stay down the road. Simply tell your travel agent your preferred hotel and give them your reward number; it’s as simple as that, and more to the point, you most likely will not be disappointed with the accommodations that are selected for you. My wife and I just returned from a week’s vacation with our children and grandchildren……11 persons in all. It wasn’t a unique trip, one that we had done two other times before, but the experience reinforced our belief that cruising is one of the best family trips you can take. We have 5 grandchildren, a 17-year old, a 13-year old, two 10-year olds, and a 6-year old, and all of them now, after three cruises under their belt, are experienced cruisers. You can turn them loose on any ship and they can find their room. 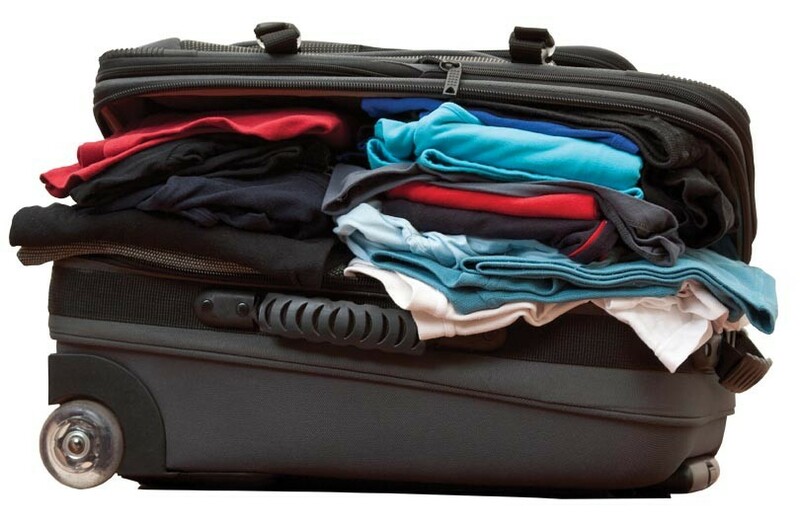 "If You Think Airline Fees Are Refundable, Think Again"
That headline is copied from a column in the Dallas Morning News written by the “Travel Troubleshooter”,Christopher Elliott. He was responding to a question by a reader who had to cancel an airline flight because his traveling companion became too seriously ill to travel. We’ve mentioned before that Disney is seriously deciding to take up river cruising, emphasizing family vacations on the river. Remember, the ships on the rivers are not fashioned with swimming pools, water slides, rope courses, video game rooms, theatres both inside and out, miniature golf and basketball courts, and counselors who entertain with various games and activities that keep the kids occupied and involved. In recent weeks we have heard from several cruise lines that they are attempting to break the cycle of last-minute discounting in order to fill ships to their preferred 100% occupancy. This is important for them because this discounting undermines their marketing assertions that booking early will benefit their guests because they are getting the best fares offered on a particular sailing. 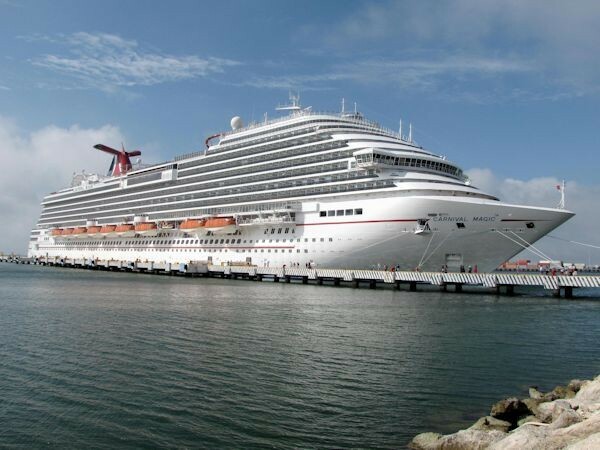 Carnival even said that they were going to hold firm on pricing even if their ships sail at slightly lower occupancies. 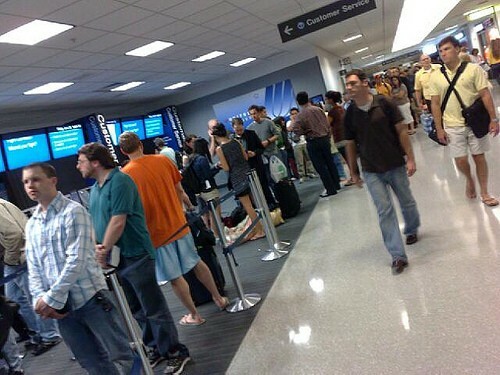 Will We Ever Experience Excellent Airline Customer Service Again??? We are weekly getting complaints from unhappy clients who have been disappointed because they cannot get the flights they want using their frequent flyer miles. They received those miles because they were loyal customers. You might be interested to know that a while back Consumer Reports tested 9 airlines over a period of several months and as you would expect, found major differences between the carriers on their frequent flyer programs. Royal Caribbean For Forty-Five Years!! Among the ships celebrating years of service this year is both Princess Cruise Line for 50 years and Royal Caribbean Cruise Line for 45 years. Both lines cater to the mass market vacationer with features on every ship that boggle your imagination. 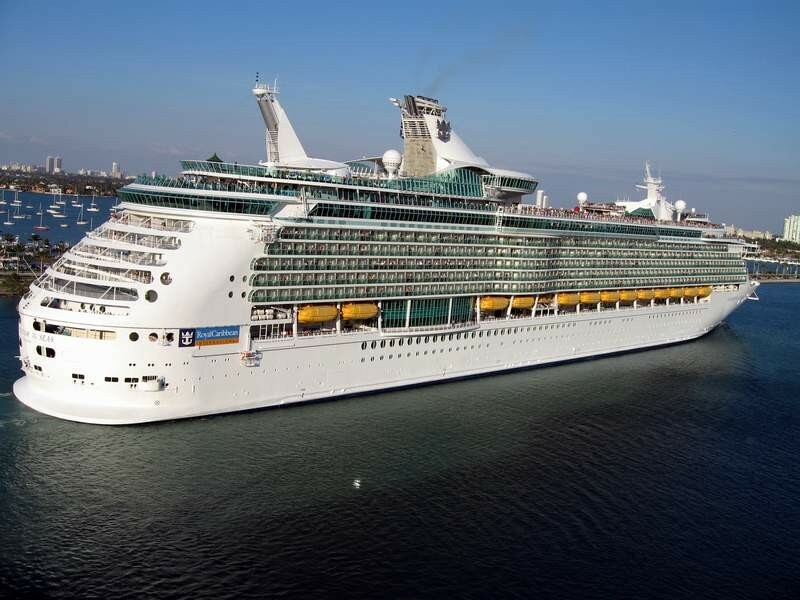 Royal Caribbean Cruise Line has been sailing the Caribbean for 45 years. They currently have 5 ships sailing year around; 10 ships are in operation during the summer months. It’s so much fun helping families plan for their vacation….just knowing how much fun they are going to have and the new experiences they will enjoy and the memories they will be making. In my estimation, some of the best vacation options for families are the all-inclusive vacations. That means all costs are considered and paid for before you travel. And a lot of the time, the tour operators will throw in a promotion where the land package for the children under 12 is free. 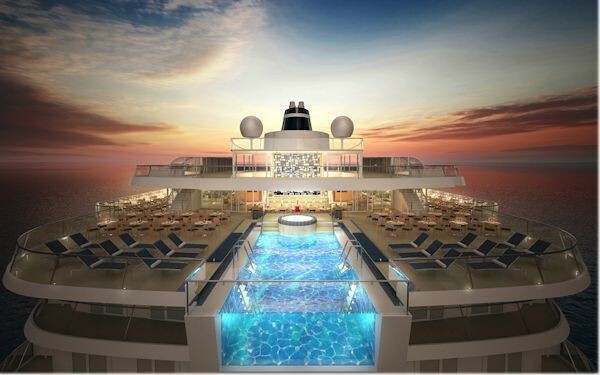 Swimming Pools And Name Entertainers...On Ships!!! 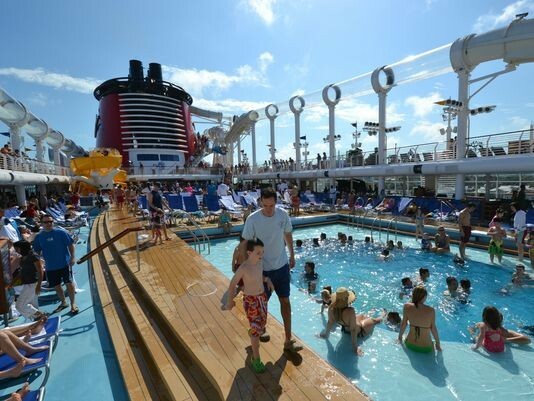 An article in this weeks Travel Weekly by the cruise editor, Tom Stieghorst, poses the interesting conundrum of the necessity of swimming pools on cruise ships. A reason for this question to come up was his experience on the new ocean-going ship, the Viking Star. As I have mentioned before the Viking River Cruises position on their 40+ river ships is a no-swimming pool policy. Of course, one of the reasons for this policy is that they do not cater to families, but to the over 55 market. The new ocean-going Viking Star does have 3 pools; main pool midship, an infinity pool aft, and a counter-current pool in the spa area. Las Vegas Can Only Dream...Orlando Is Real!! 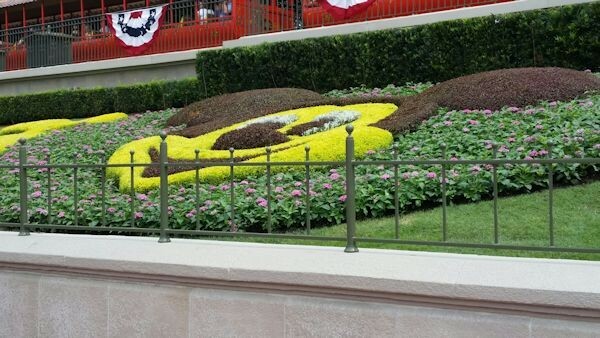 We do a lot of talking about the visitor count in Las Vegas, and how they drew record visitors in 2014, but their count of around 40-41 million visitors pales in comparison to the visitor count in Orlando. There was a report out this week that Orlando becomes the first destination to surpass 60 million visitors, an all-time record for the U. S. travel industry. They reported that there were 32 million room nights sold in 2014, resulting in bed tax collections topping $200 million for the first time in Orange County. Wave season for 2015 has just completed, and the cruise lines all seem relatively upbeat regarding present and future bookings. Carnival reported that their prospects for the year look so good that they will not have to resort to close-in pricing discounts later in the year to get their ships filled. The world’s largest cruise company reported a net income of $49 million on revenue of $3.5 billion, and they reported that the upcoming Alaska season as “super strong”. 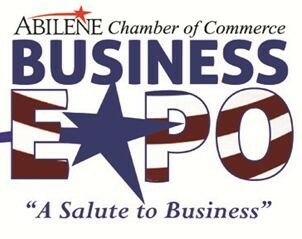 Buy Abilene And The Big Country First!! We participated last week with Business Expo, and we had a good many folks to stop by our booth and talk a little travel. Three or four of them wanted to tell me about the trip they took, but of course, they did not make the reservations with anyone at The Travel Factory. Don’t they know that we could give them the same price they paid, and we could keep some of the money circulating in the Abilene economy? 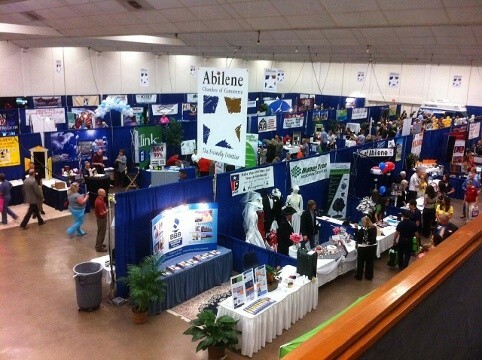 A big thanks for all those folks who stopped by our booth yesterday at the Abilene Expo. 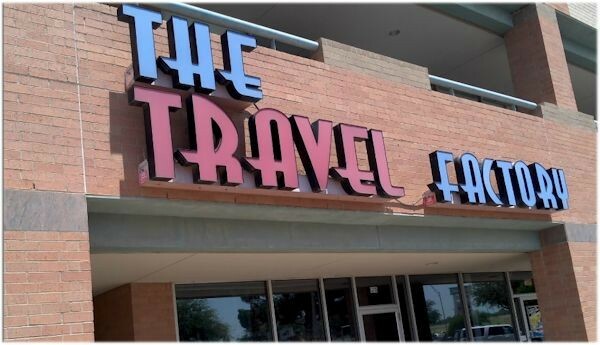 The Travel Factory and Supertravel have had a presence at this business extravaganza for 30 of it’s 31 years, and we enjoy visiting with other businesses in town and many of our clients and friends who have allowed us the pleasure of helping with their travel arrangements. The Holy Land...Just How Dangerous Is It??? We have just returned from Israel, traveling there with a small group of Big Country pilgrims, who, without a doubt, had the time of their lives!! This was my third time to travel to this Holy Land, and I can assure you that we had no fear whatsoever touring that land from the Sea of Galilee on the north to Masada on the south. You Haven't Lived Until You've Cruised!!! 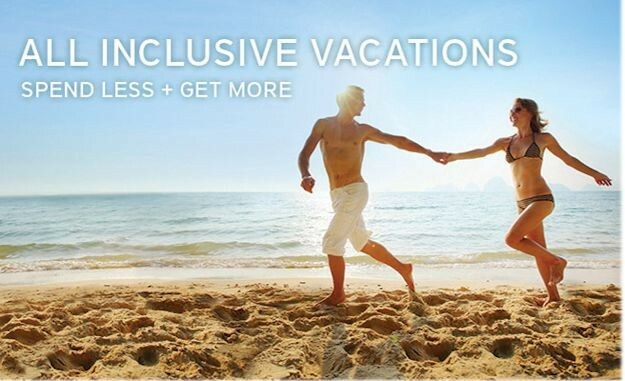 Every day more people discover the inclusive pleasures of a cruise vacation. More and more singles, families, couples, honeymooners, second honeymooners and groups of friends are sailing away on the vacation of their lives. This year, over 18 million people will enjoy a cruise vacation. It’s easy to see why. You Haven't Lived Until You've Cruised Cruise Lines International Association This Year, over 18 million people will enjoy a cruise vacation. We talked a little last week about the airlines and their relationship with travel agents. . .how they ceased recognizing us for selling and promoting their product, still expecting us to do that and service their/our clients, but for nothing. Their intent was that the consumer would readily go to their web sites and purchase their tickets. Last week we talked about being relational. If we are honest with ourselves, as travel agents, our most valuable assets are our clients(friends) who after we have helped them with their travel plans, continue that relationship with additional bookings throughout the years. Did you read about the lady who, when she called what she thought was a particular airline to inquire about an air itinerary, was told by the agent that he needed her credit card in order to get a price? WHOA!!!! That’s a warning sign!! !...and one of my tips for the day. Do not give your credit card to anyone unless you are ready to purchase a ticket, tour, or cruise at the amount agreed upon. What's The Best Cruise Line??? The above title is one of the questions we most often get, especially from folks who have never been on a cruise before. Getting to the best answer is very complicated, because it depends on several factors, not the least of which is the expectation of the client. Properly booking a cruise is complicated. Once you decide where you want to go, you have to decide what ship to take and then which cabin to choose. 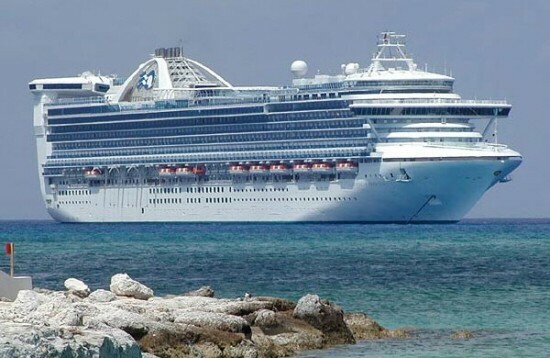 For the persons who have never cruised, shopping on-line or with brochures where some ships, especially the larger ones, have more than 30 price categories. Well, why is Category BC better than Category BF? How large are the rooms and which floor is the best one to be on? 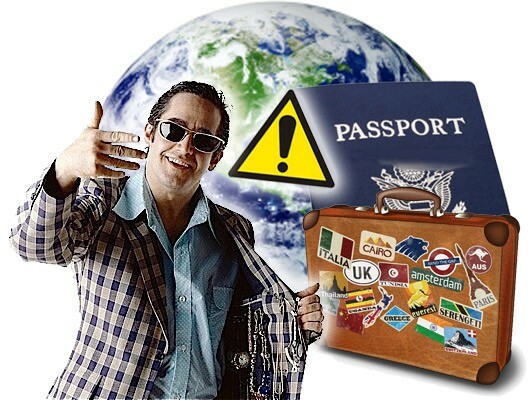 It is that time of the year when folks are thinking of summer vacations, and many are considering traveling somewhere internationally…..to Europe, Mexico, South America, Canada…you name it. Well, where do you go to find out about what is allowed to go into those countries, what can you bring back, plus a myriad of other questions. You can always contact your travel agent, but you can also go on-line and find all those answers and more.